“Managing the impacts of climate change is no longer a concern of the future, but a significant reality of the present.” I started out my master’s thesis with this sentence in January of 2011, not yet knowing that the year 2011 was going to be a “year of disasters” for me. 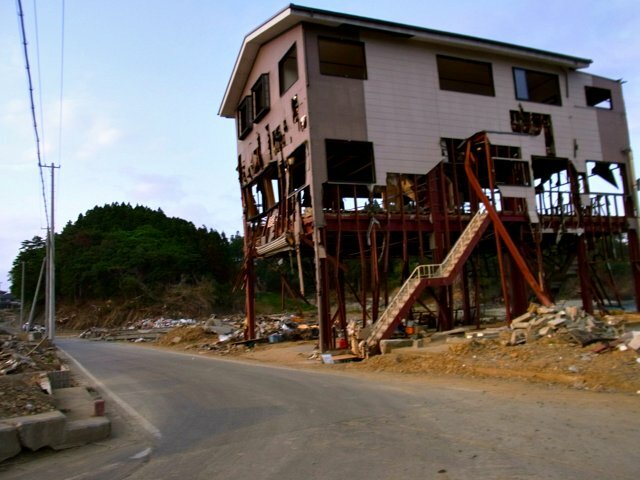 While writing my master’s thesis on managing flood disasters in Bangkok and Tokyo in light of climate change, I survived the Great East Japan Earthquake on March 11, 2011 while I was at home in Japan for a job interview (I blogged about my experience here). After complementing my thesis and graduating in June, I went back to Japan over the summer to be part of a post-disaster recovery effort in Minami Sanrikucho in Miyagi Prefecture, one of the towns in northeastern Japan that was most hit by the tsunami. 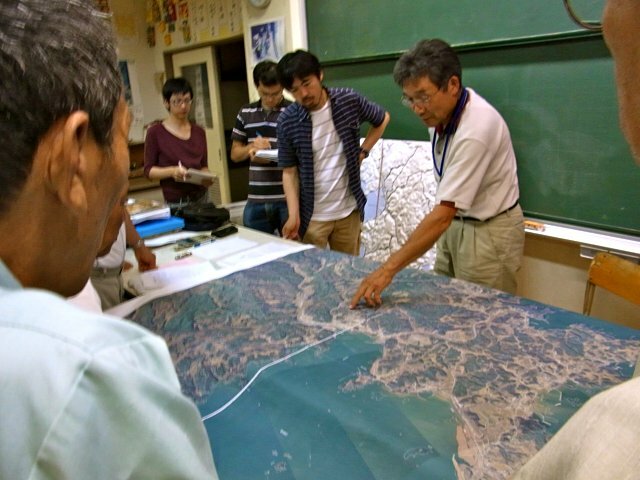 Along with architects and planners from MIT, Harvard, and Keio University, we worked with Miyagi University to help the town of Minami Sanriku understand the impacts of the tsunami and think about how to build back a better future. Fresh out of school, full of idealism and hope, I was ready and eager to apply all the knowledge and skills I’d gained on participatory planning and disaster resilient design on the ground. However, arriving in the field only three months after the disaster, I soon realized that the types of skills that we could offer were drastically different from what seemed most needed at that moment, especially within the very limited time we had to work with the community. When we started our work, communities were just moving out of the evacuation sites into their temporary housing and slowly transitioning from a state of emergency into the first phase of regaining normalcy. National, prefectural and city governments were beginning to discuss higher ground relocation, re-zoning, land-use change, and new housing designs were starting at the national, prefectural, and city-planning levels. But for the disaster survivors, what seemed more urgent was returning to a routine, or something that they could call normal – a normal house, a normal job, a normal school – rather than thinking about their long-term future, which felt pretty scary and hopeless. I left Japan in October to start my new job to work on climate change adaptation and disaster risk reduction in Ghana. While I was settling into my new life, I saw on the news the familiar streets of Bangkok being swallowed by a historic flood. I got in touch with my Bangkok host family to make sure they were safe. I found out that all of them had evacuated to the north, leaving behind the house that they had been working on – remodeling little by little for more than three years – to be severely damaged by the flood. While developing my thesis, “planning for the unplanned,” disasters and climate change seemed to be such a fascinating, wicked problem that I was intellectually intrigued. 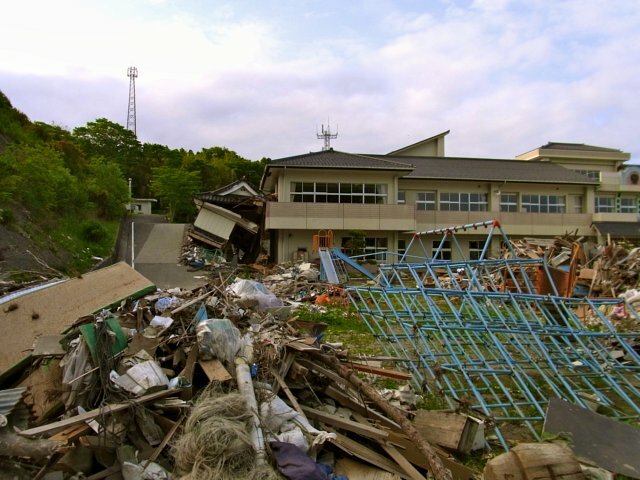 But through physically experiencing the earthquake in Japan, spending the summer working in Miyagi, and talking to friends in Bangkok during and after the flood, I’ve realized that in reality, things are much more emotional, political, and messy, which makes disaster planning and response extremely challenging. First, the emotional aspect of the disaster is overwhelming. In midst of tremendous sadness and urgency to “do something,” logic, analysis, or critical thinking – things I believe that planners have to offer – may not necessarily be the most needed or important things. Planning takes time, and often leads to more questions than answers. In addition, media and decision-makers in post-disaster times prefer to catalyze the public by making the emotional argument rather than analysis or logical reasoning. Furthermore, there is haste for answers and actions that are driven from questions such as, “what can I do to help?” rather than an exploration of what’s needed, and what options and tradeoffs are. Second, the state of emergency and sense of chaos during and after a disaster allow for politics to emerge or be heightened. Democracy is challenged; governments make quick, top-down decisions, often times about who will be saved and who will be sacrificed for the “public good.” For example, in the Thai flood, top-down decisions were made about where and how to divert water. 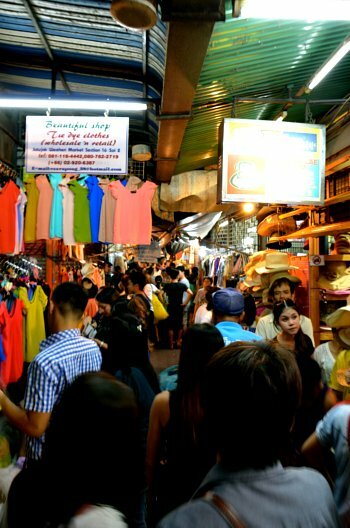 While inner Bangkok and its commercial centers were preserved, the surrounding residential areas were submerged as large volumes of water were diverted through these areas to reach the sea. And in the name of preventing the citizens from unnecessary panic in the post-earthquake and tsunami-hit Japan, initially, information was not fully disclosed by the government regarding the Fukushima Daiichi Power Plant accidents. And third, post-disaster planning is messy. Things are changing and evolving so quickly all the time that it gets so hard to keep on adapting, adjusting, and collaborating. However, the moment you stop, your work becomes irrelevant or insufficient. In addition, so many stakeholders come and go, so without centralized information under strong leadership, it’s inevitable that good-hearted volunteers and professionals (including myself) end up over-burdening the communities they are working with, duplicating efforts or leaving projects incomplete. It would be interesting to survey all of the various projects that emerged after 3.11 to find out what really made a difference for the better. With all these questions and thoughts that emerged out of my “year of disasters,” the question still remains: How can we better “plan” for disasters? I still don’t know the answer. But as I continue my work in this field, I believe my task is to keep on asking. Post and photos by Shoko Takemoto.